Edmund Sim, the Republic male representative for the Asian 20km Race Walking Championships 2012 which was held in Japan, broke the long standing men 20 kilometers race walking road record. He lowered the 15-year-old record of 1 hour 36 minutes and 21 seconds by Jairaj Kumar Jeyabal in 1997 by some 20- seconds. The Asian 20km Race Walking Championships saw a remarkable performance by the 29-year-old as going into the event he had a season-best of 1:54.23 for the 20km, but is returning home with a national mark under his belt, which now stands at 1:36.01. 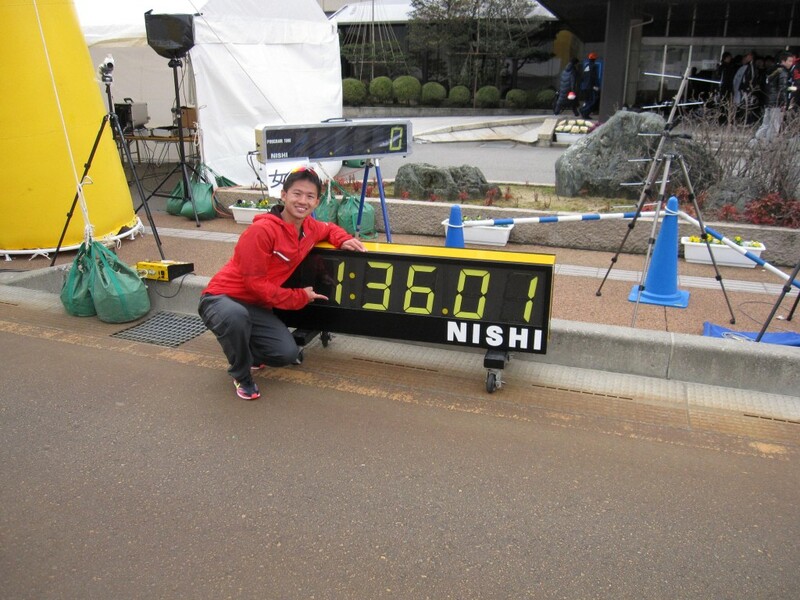 He smashed his Asian 20km Walk Trial timing set in January by some 18-minutes. Note: The record is pending ratification by SAA. Serene Seah, Singapore’s women representative at the event did 2hr25min which is 5 minutes better than the time she did for the Asian Walk time trial held in Singapore back in January.